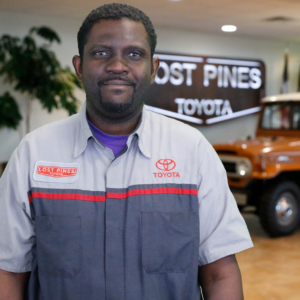 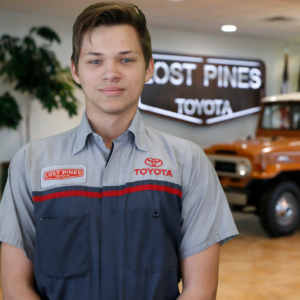 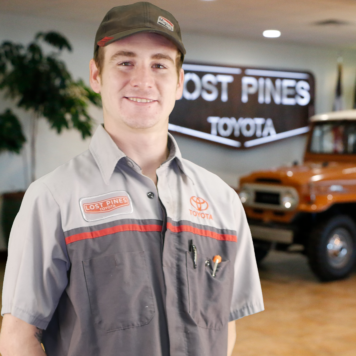 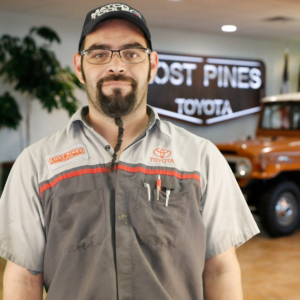 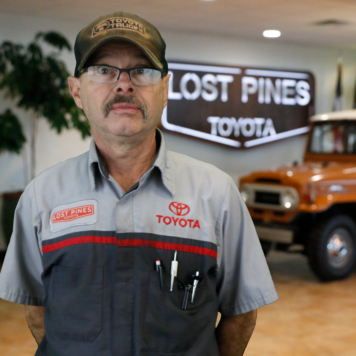 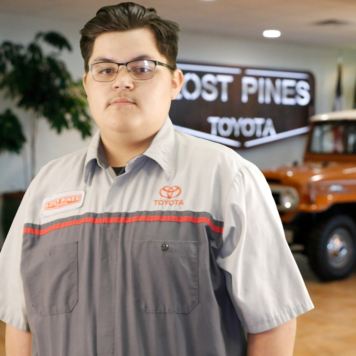 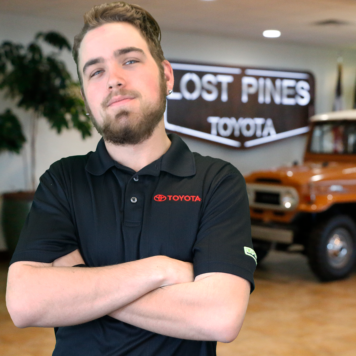 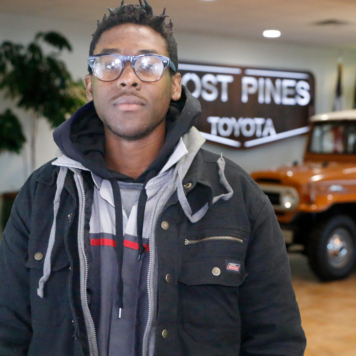 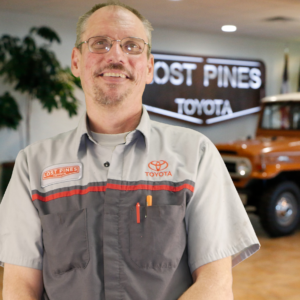 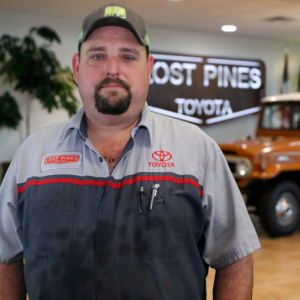 Whether your Toyota needs to be inspected, repaired, or maintained, the expert technicians at the Lost Pines Toyota Service Center are equipped with the tools, Genuine Toyota parts, and experience to get the job done. 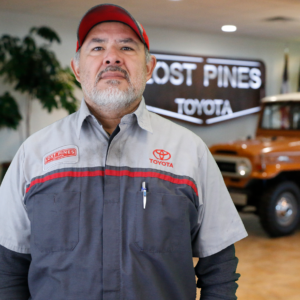 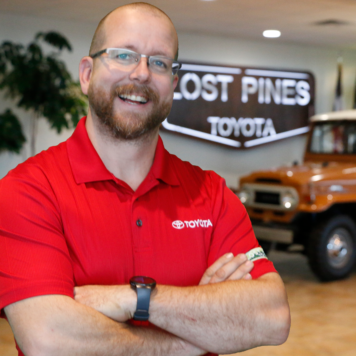 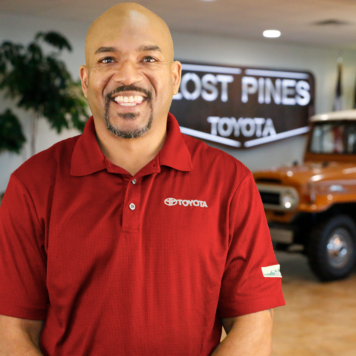 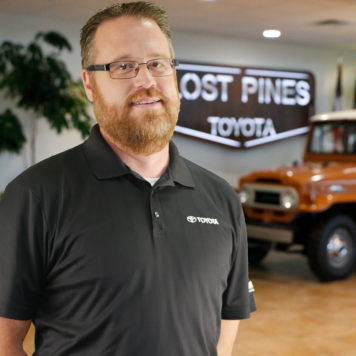 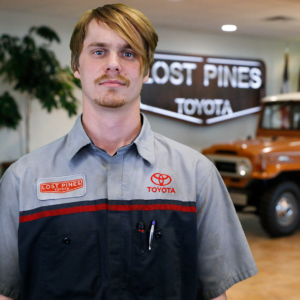 The next time your Toyota needs service near Austin, Texas, don’t hesitate to schedule an appointment at Lost Pines Toyota. 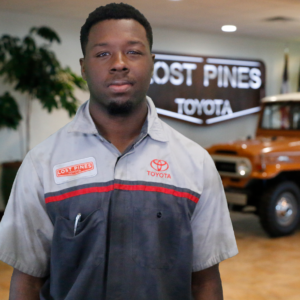 The technicians at our Toyota Service Center know your Toyota from top to bottom, and if you have a different vehicle, we have years of experience working on cars of all makes and models. 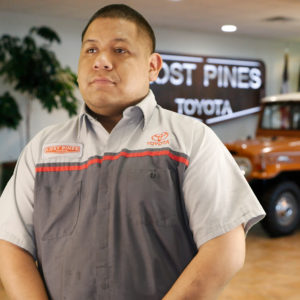 We also encourage you to redeem our Toyota service coupons before your next visit to receive discounts on tire purchases, car washes, and more. 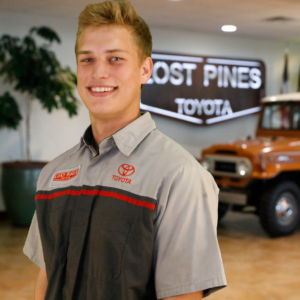 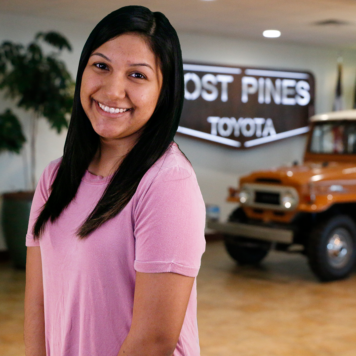 Schedule a service appointment with Lost Pines Toyota Service Center today. 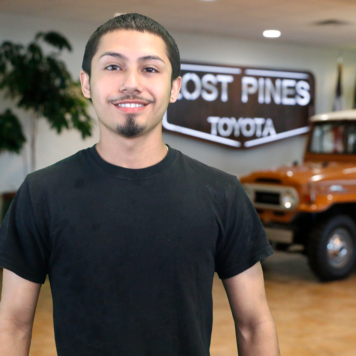 Contact us at 512-303-1200 for more information.